What is a Schedule C? This is a common question asked of business attorneys and tax attorneys. The article below hopefully will help answer the above question and give additional insight as to the importance of the Schedule C.
IRS Form Schedule C is titled Profit or Loss From Business and is a schedule attached your 1040 Individual Income Tax Return if you are required to file a Schedule C. In general, self employed individuals or a single member of a limited liability company must file a Schedule C with their 1040 tax return. Additionally, some individuals do not realize they are required to file a Schedule C. If you receive a 1099 for non-employee income or miscellaneous income, this income should likely be reported on a Schedule C. For example, an individual may work for an employer and receive a W-2, but perhaps this individual works for another company a few days a year and is issued a 1099 for this secondary income. The third party would likely issue a 1099 for the monies paid and this income should be claimed on a Schedule C, or you may be able to file a Schedule C EZ under certain circumstances. A Schedule C is used to calculate your net income and thus the amount of income you are taxed on. On the Schedule C, you will state you gross receipts, and other income and then your allowed expenses to calculate your net income. Allowable expenses would be those related to the operation of the business and a few are listed below. Once your net income has been calculated the net income is then stated on Schedule SE, which is used to calculate your-self employment tax. Self employment tax is stated on Form 1040 as a tax amount and half of the self employment tax can be deducted as an adjustment to income. Your net income from the Schedule C is also stated on page one of the 1040 as income and is added to other income in the overall calculation of your federal income tax. Thus, if you are self employed individual or the single member of a limited liability company (LLC) the Schedule C is a vital piece of calculating your total tax due. A Denver business attorney or tax attorney at The McGuire Law Form can assist you questions and issues regarding your business and the taxation of your business entity. 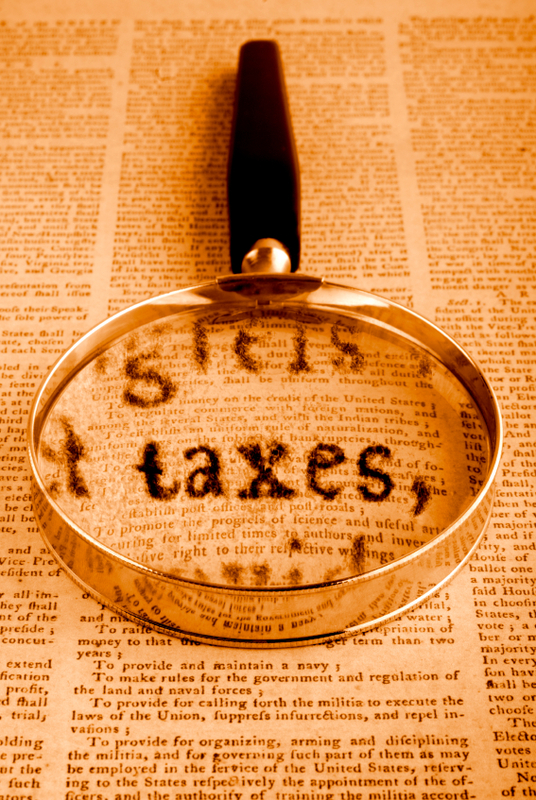 Further, we can assist you with tax planning matters and analyze the tax implications from specific transactions. Contact The McGuire Law Firm to speak with a Denver tax attorney or business attorney and schedule a free consultation. Offices in Denver and Golden Colorado.